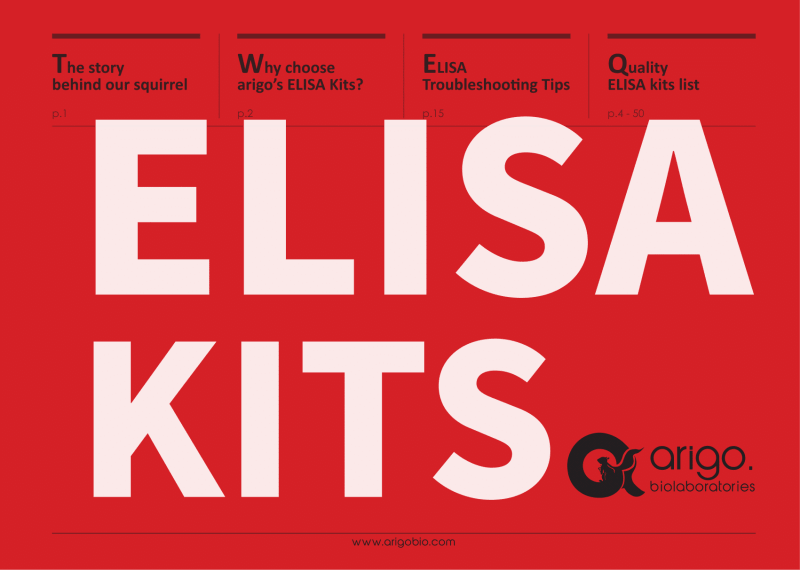 Overview about Arigo Biolaboratories growing list of human, mouse and rat ELISA Kits. Updated July 2016. 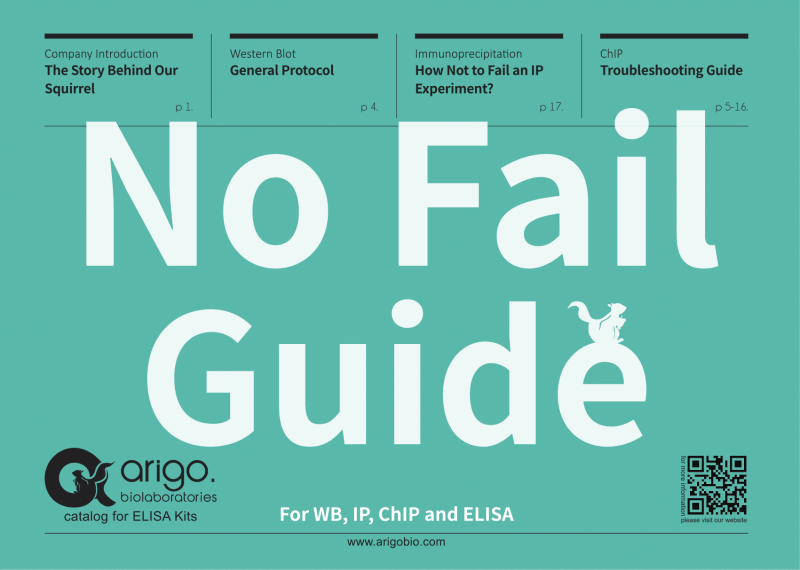 Immunoprecipitation: How Not to Fail an IP Experiment? When Western Blot or other experiments are performed, loading controls are required to ensure that (1) the same amount of protein sample is loaded into each lane, (2) protein is transferred from the gel to membrane with equal efficiency across the whole membrane, and (3) antibody incubation and detection is uniform throughout the experimental procedure. 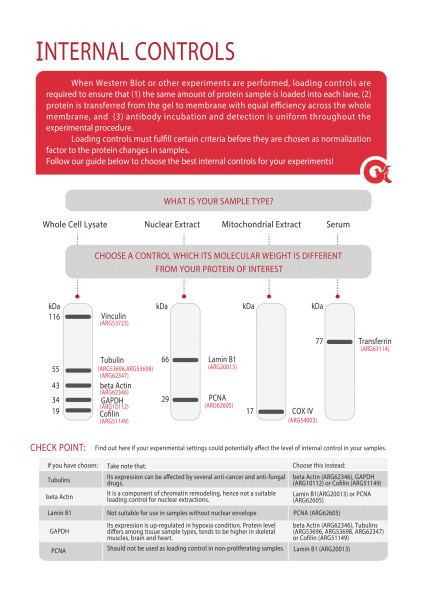 Loading controls must fulfill certain criteria before they are chosen as normalization factor to the protein changes in samples. Released July 2015. 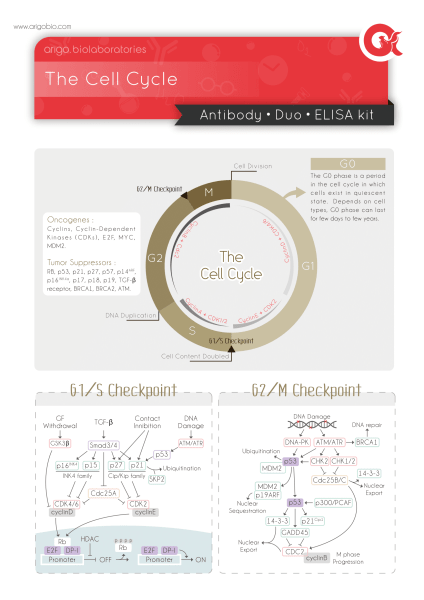 Learn more about the cell cycle, associated proteins and products like antibodies, antibody duos and ELISA kits, that target those components. Released July 2015. 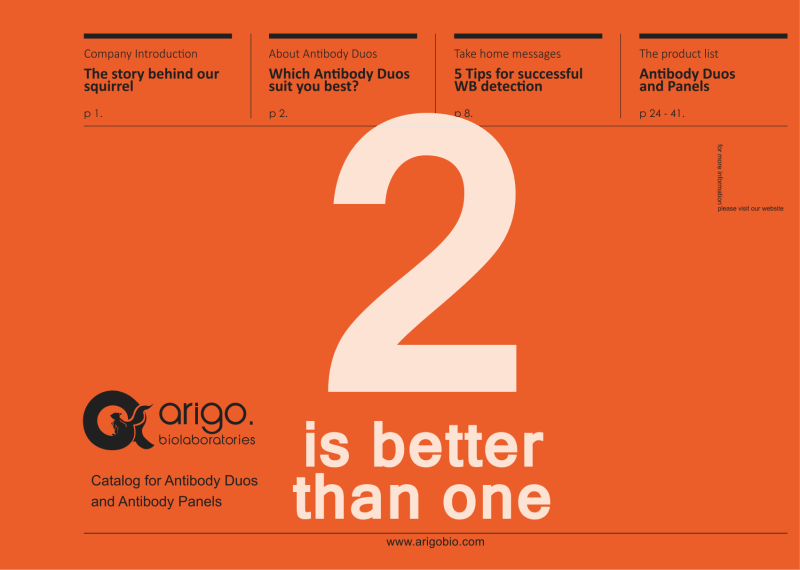 Find out which Antibody Duo suit you best. 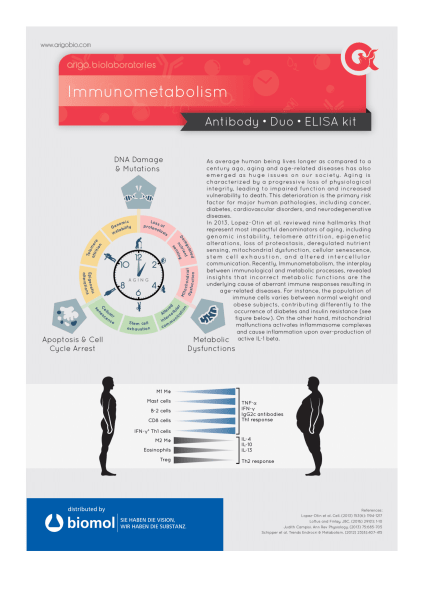 Choose between PTM Duos, Pathway Duos, Control Duos, ELISA Duos and Antibody Panels. Released February 2015.